Oh My, Miracle! 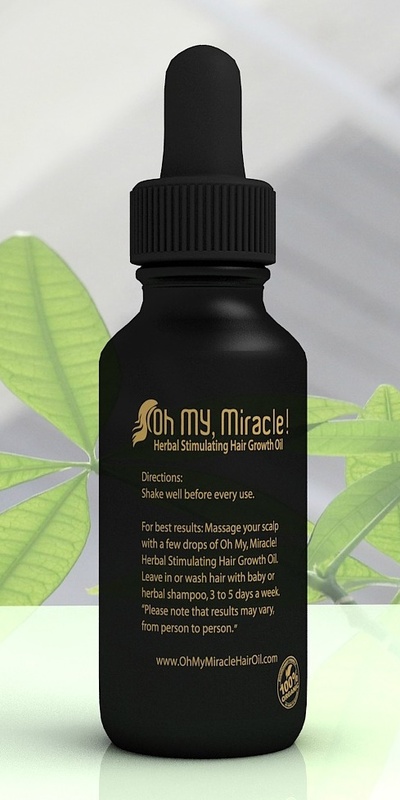 Herbal Stimulating Hair Growth Oil (2-month supply, 1 oz) - Oh My, Miracle! Oh My, Miracle! Herbal Stimulating Hair Growth Oil is free of harsh chemicals that are currently the leading cause of many chronic hair conditions. Our amazing herbal formula consists of a unique blend of 50 plus organic herb and seed oils that all promote blood circulation, follicle stimulation, and overall hair growth. When used consistently 99% of our customers have seen results in just 3 days. It starts by nourishing hair follicles with essential nutrients to reverse any damage and begin the healing process. Continued use will prevent further hair loss and add luster to the dullest hair. Safe for daily use, all hair types, safe for use on men, women, and children. SKU: 714983295468. Category: Oh My, Miracle! Herbal Stimulating Hair Growth Oil. 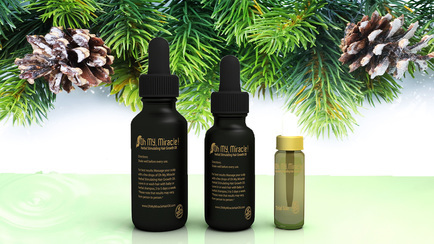 Tags: 2-month, alopecia areata, edge loss, Hair growth oil, herbal hair growth, male pattern baldness. * ORGANIC SOLUTION. 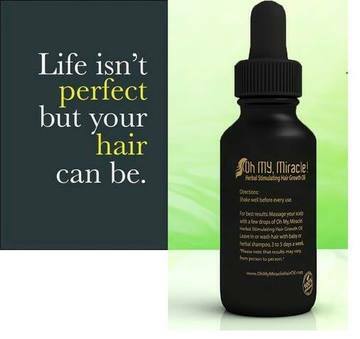 Clinically tested & proven to promote hair growth and follicle-stimulation. This oil has a strong herbal smell. If you can’t handle the smell of REAL herbs this may be the wrong choice for you. * DHT Blockers. We cut NO corners when it comes to combining the BEST herbs proven for healthy hair growth and restoration. 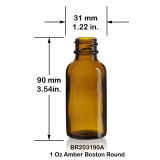 * LIGHTWEIGHT oil and does not weigh heavy on the scalp. The BEST ON THE MARKET! Shake well before every use. For best results: Massage your scalp with a few drops of Oh My, Miracle! Herbal Stimulating Hair Growth Oil. Consistency is key. If you don’t use it won’t work.